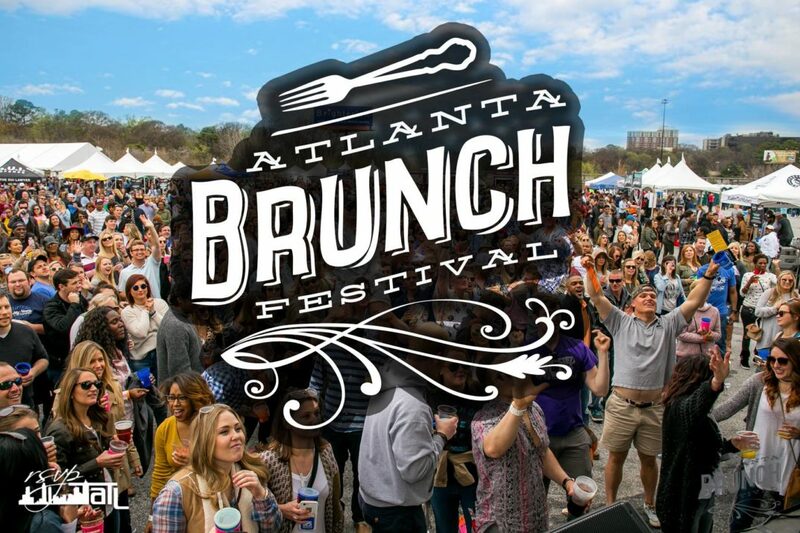 The creative minds behind Atlanta Wine Festivals and Atlanta Beer Festivals are combining forces again to host the 4th Atlanta Brunch Festival! This is one of the best food events in Atlanta as we celebrate everyone’s favorite midday meal. This year’s festival will feature more than 40 great Atlanta restaurants, serving up tasting size portions of their favorite items. Along with your favorite brunch dishes, quench your thirst with mimosas, bloody marys, beer, wine and cider. This event will also include live music and everyone’s favorite, DJ Q-TIP. Bottomless drink tickets and a special VIP experience will also be available. Find out more at Atlanta Brunch Festival!